These are the Genealogy Resources for Guanajuato, Mexico that I am aware of and that I have been found. I hope that they can be of help to you in your genealogy research. The Spanish arrived in the area of what is now Guanajuato as early as 1519. They eventually found deposits of gold by the 1540s. Soon they sent soldiers and built forts and by 1548 they had an outpost formally established with the name of Real de Minas de Guanajuato by viceroy Antonio de Mendoza. Despite Chichimeca attacks, the population of the area grew rapidly with the arrival of Spanish and Creole adventurers and indigenous and mestizo laborers. 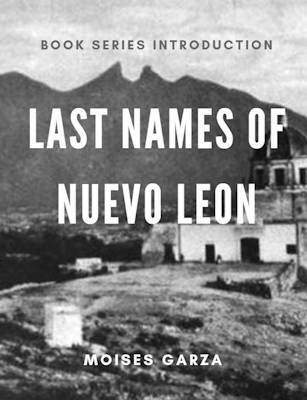 It was soon declared a town with the name of Santa Fe Real de Minas de Guanajuato, and Preafán de Rivera as the first mayor. Its first church was consecrated in 1555, and it was named an “alcadía mayor” in 1574. Based on research that I have done you can expect to find records going all the way back up until 1519. Guanajuato State Genealogy Group – This is our official Facebook group for Guanajuato. Join today to network with other people researching ancestors in this state. Gente que son del Salitre de Aguilares Guanajuato – a Facebook group for people from Salitre located int he municipality of Valle del Santiago. Genealogía de algunas familias establecidas en León, Gto. – Facebook page for book of same title. 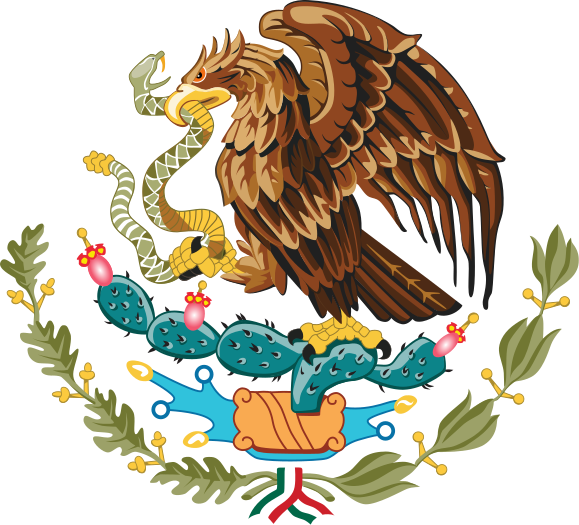 History of Guanajuato – History Channels page on Guanajuato History. 46 Municipios – Page that contains a map of Guanajuato and all of its municipios. Gen Forum – Forum about Guanajuato, you can respond or inquire by just registering. Archivo Historico Municipal Salamanca Guanajuato – Facebook page for the archives of Salamanca, Guanajuato. Archivo Histórico Moroleón – Facebook page for the archives of Salamanca, Guanajuato. Historia de Salvatierra – a Facebook page dedicated to the history of Salvatierra, Guanajuato. El Archivo del Archivo Parroquial Colegiata de Nuestra Señora de Guanajuato Diócesis de León Guanajuato – PDF document with the inventory of the church archives. 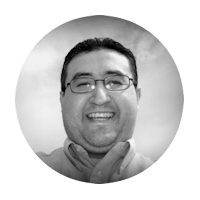 Genealogia de una Familia Ocampense – The genealogy of Francisco Salas who has his roots in Ocampo, Guanajuato. I am fully aware that there are more Genealogy Resources for Guanajuato out there but this is a start. 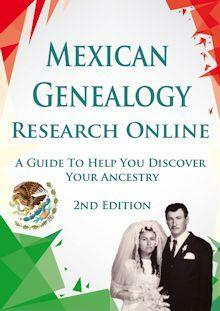 As I come across more Genealogy Resources for Guanajuato I will be posting them on this page. Also if your favorite resource is not mentioned here please send me an email I would love to include it. Now that I have found evidence that my Trejo ancestors resided in Queretaro, Gto, Mx, I’m looking forward to focusing on this leg of the Trejo’s journey. I thank you for the resources you have made available. Has anyone published an index for Santiago Apóstol Church in SIlao, Guanajuato? I found reference to “Catálogo del Archivo de la Parroquia de Santiago Apóstol de Silao, Gto., 1594-1977” by Raul Vargas 1979, held in a library in Virginia. I was hoping to find something I could purchase at a reasonable cost.